Quintessential New Orleans courtyard home reflects a sophisticated blend of vintage structural components, modern flair, and idyllic charm! 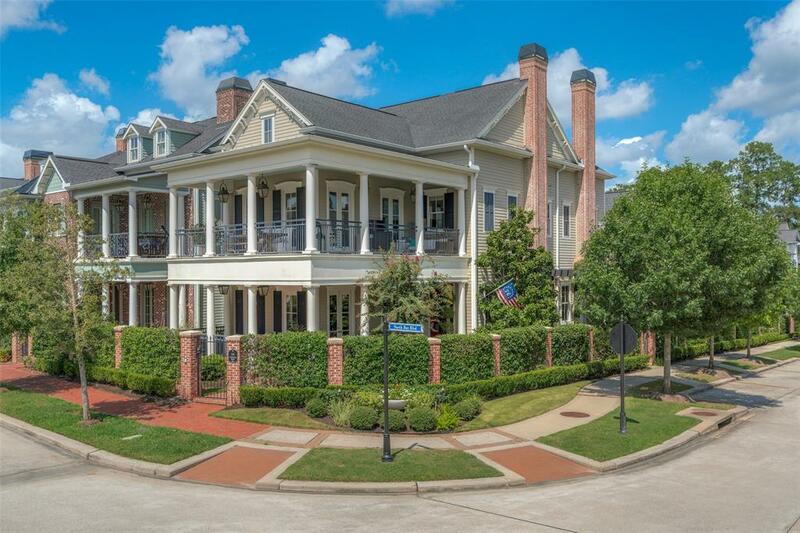 Nestled in exclusive East Shore neighborhood with a short walk to East Shore Club, Hughes Landing, Market Street, and Town Center entertainment/shops, this gem is supremely situated on a corner lot with double gallery views to Ellipse Park! Internationally acclaimed architect/designer team collaborated with a local award-winning builder to bring this dream design to life, including: extensive millwork, hand-cut mosaic stone tile, limestone and marble flooring, custom designed chandeliers and pendant lighting, and artistic accents throughout. 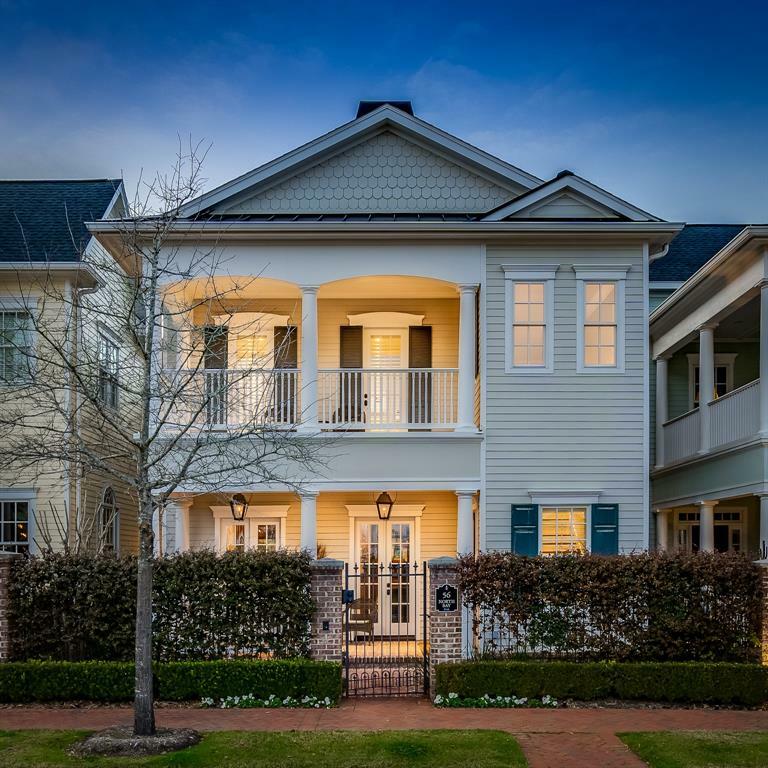 Maximum elegance is captured in Charleston gas lamps, brick-lined porches with decorated wrought iron, creole courtyards, and wrap-around terraces, providing everyday comfort with multiple venues for entertainment. 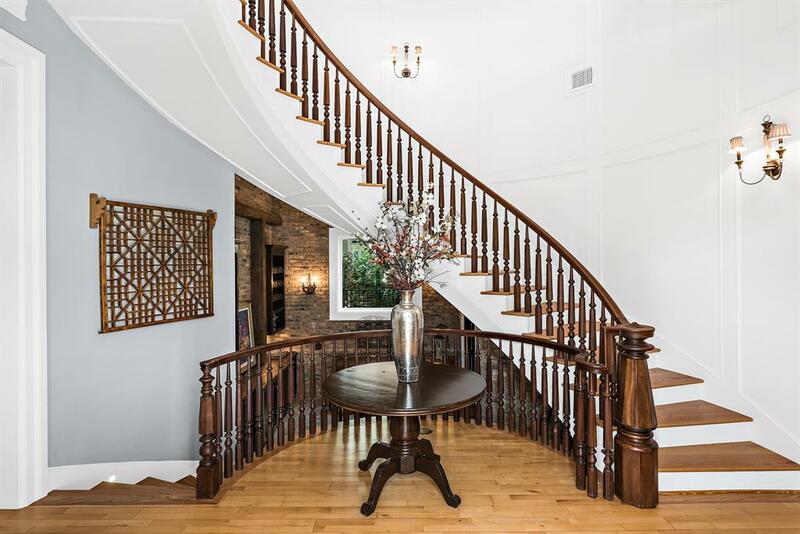 Elevator shaft has been converted to up and down wet bars adding to the ease of entertaining! 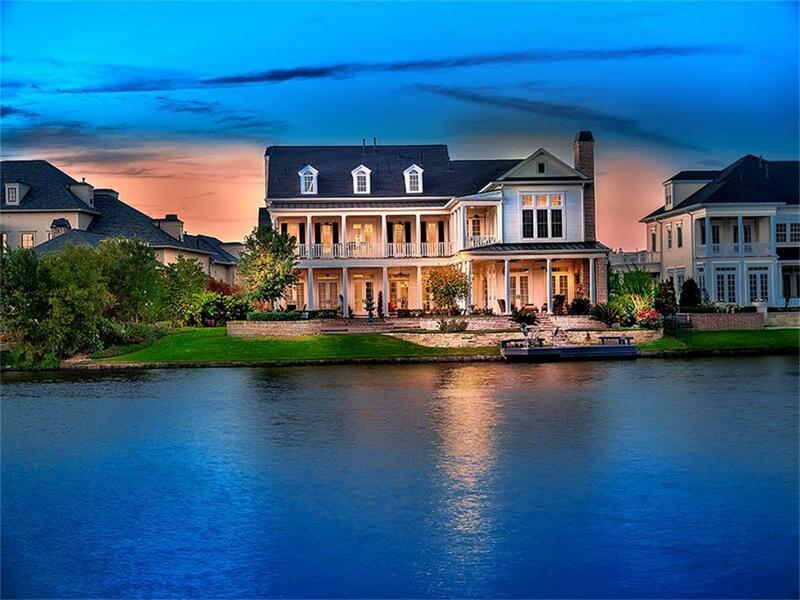 Personal Home of the founders of Luciaâ€™s Oaks, one of The Woodlands premier custom home builders, this unique and stunning home in East Shore sits on a privileged corner lot and is finished with top of the line materials, mechanical systems, and controls. The custom features and finishes are too numerous to mention, but include reclaimed hardwoods such as Cypress, and Mahogany, vintage wrought iron gates, 13 foot ceilings on 1st floor, 10 foot ceilings on the 2nd floor, antique bathroom furniture pieces, custom wood walls, extensive millwork, open floor concept integrating excellent privacy in the design yet enabling all forms of entertainment, reclaimed brick wine cellar and grotto, and top of the line appliances including Wolf and Sub-zero, custom Windows, etc. 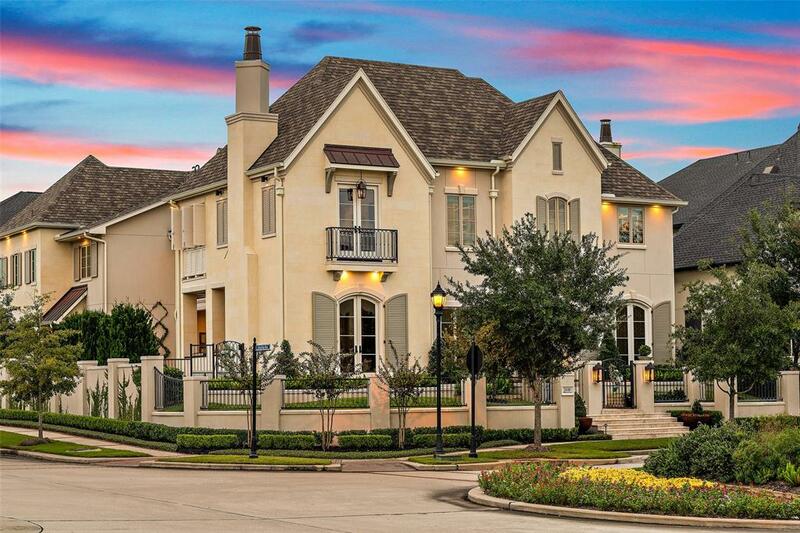 Location, quality of finish, timeless design, and property dimensions make this a unique offering even within East Shore in The Woodlands. Click on the virtual tour to check the 3-D details of the listing! 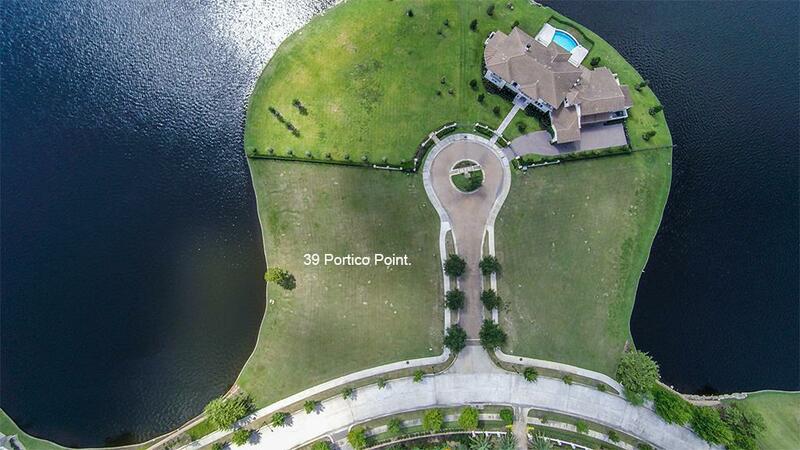 Spectacular waterfront location on Portico Point in the exclusive neighborhood of East Shore with beautiful views of Lake Woodlands. Perfect lot to build your custom home with Lucia's Oaks or customize and design this current plan. Lot 51 is also available upon request to build your dream home. Listing Price is for lot only. 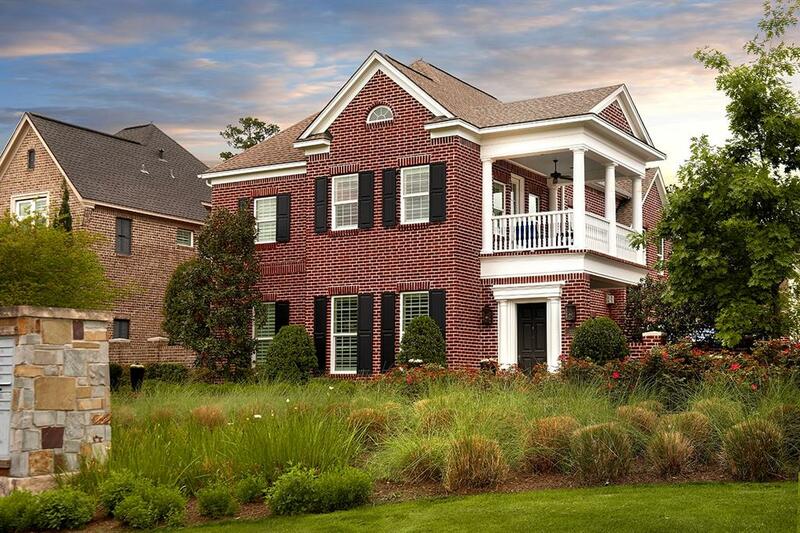 Spectacular home in East Shore - considered the "Garden District" of the Woodlands and close to I-45 and Waterway! Soaring ceilings, hardwood floors, Rainsoft carbon filtration system, granite counters in all baths, art niches, wine grotto with beverage fridge, built-ins and detailed trim work throughout. Open concept kitchen with oversized island, marble counters, new pendant lighting, breakfast bar, Thermador appliances and stunning cabinetry overlooks breakfast room and den with wood beam ceiling, cozy fireplace and wall of windows providing gorgeous pool views; formal dining and private study; guest bedroom and master retreat down with coffered ceiling and palatial closet; two bedrooms and game room/media up with balcony and rear projection screen; all four bedrooms have en-suite baths; easy maintenance fenced yard features outdoor kitchen and speakers, saltwater pool and spa surrounded by custom landscaping. East Shore Club House has exercise room, barbecue pavilion and pool! 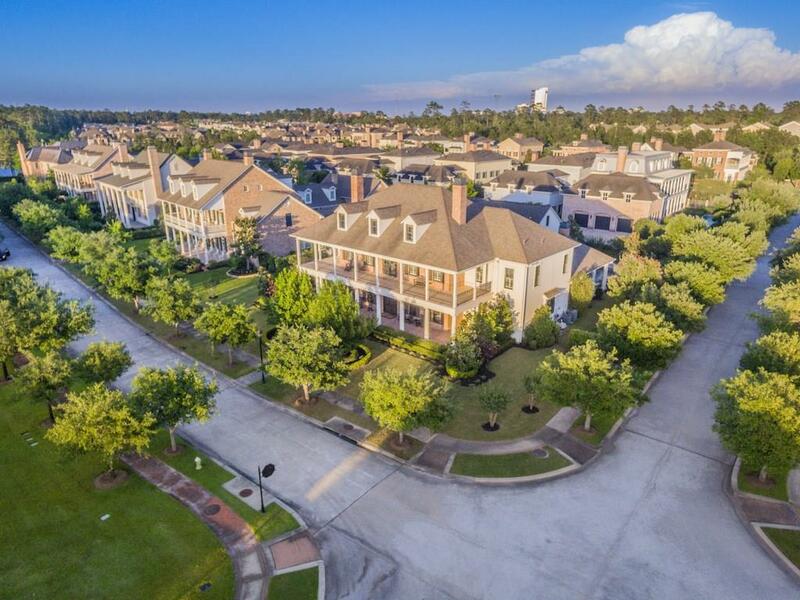 East Shore, The Woodlands, is the only community in walking distance along the waterway to Market Street, Whole Foods, The Mall and The Cynthia Woods Mitchell Pavilion. 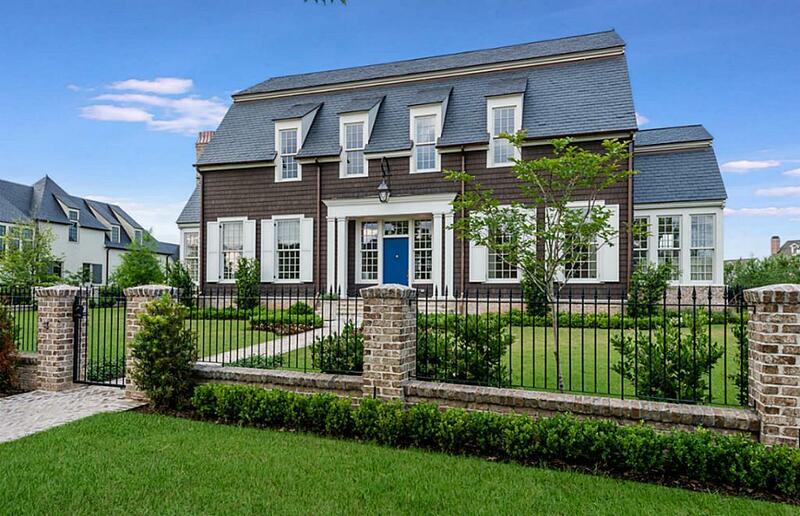 Also highly sought out for the Charleston style homes and neighborly sidewalks and parks, not to mention a private clubhouse and 24 hour security. This lovely home is in a great location within East Shore and has a great appeal in design and decor. Entrance to the garage not seen with access of a back ally and a cozy front porch entry behind gates welcomes guests into the front hall. Large room with an open, casually elegant feel and a fabulous sun room with greenhouse style windows and ceilings put the finishing touches on.